Versus Evil is a video game publisher whose sole focus is to publish indie games. The company has published critically acclaimed indie titles, among them The Banner Saga franchise, Guild of Dungeoneering, and Armikrog. Approaching its fourth year in operation, Versus Evil boasts a full suite of services to support the indie games they publish; marketing, PR, influencer outreach, social media, community, QA, localization, and development services to reach other platforms. Publishing games on all major mobile, PC and next gen consoles, Versus Evil works with indie studios around the world in North America, South America and Europe. Their suite of games span many different genres, platforms and business models. As a global publisher, the Versus Evil team is strategically placed around the world with presences in California, Texas, Maryland, New York, London and Holland. 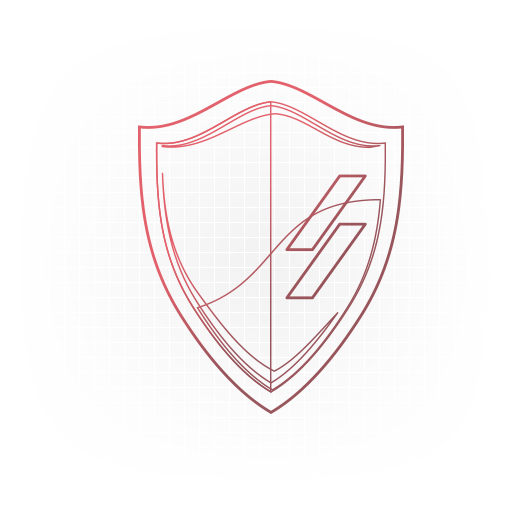 Red Cerberus is Versus Evil’s internal development studio created in cooperation with the Firehorse team. 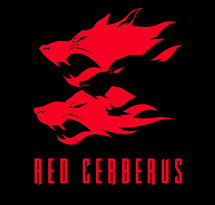 Located in Sao Paolo, Red Cerberus is supporting Versus Evil third party developers with game development, quality assurance, customer support and localization. 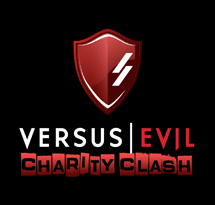 The Versus Evil Charity Clash was borne form a desire of the Versus Evil team to be able to give something back to a worthwhile cause. The concept behind the Versus Evil Charity Clash is that various video game streamer personalities would play against each other to win a grand prize for a charity they support or represent. The inaugural Versus Evil Charity Clash event kicked off at PAX South 2017 where streamers representing four different charities: Gamechanger Charity; 8-Bit Salute | Operation Supply Drop; Save the Children and St Jude’s PLAY LIVE, battled it out for a $10,000 grand prize donated by Versus Evil, while also soliciting donations from their fans in the process. Playing Tim Conkling’s turn-based single and multiplayer strategy game, Antihero, over $36,000 was raised for charity in total! We bring AAA creative, branding and marketing knowledge to independent games. Our media buying agency has over 20 years of buying experience in video games and we know how to leverage every dollar. Our experienced team can connect your game to the right press and have the knowledge to deliver creative outreach programs. Lets face it, there are multiple community channels with alternative types of ways customers interact with your brand. We get it. We help your team manage the community and keep them engaged in their hangout of preference. Your product rollout, digital goods, co-marketing partnerships and pricing are critical to your success. Let’s get it right, because it’s rare to see a customer return. Free-to-play, Freemium, Episodic and standard pay to play games all need winning monetization strategies. We get you there. We pride ourselves in having established an amazing network of distributors to maximize the sales of your game.